Featuring Our Amazing Handcrafted Rolls! Our fresh home-made fluffy rolls will make any Thanksgiving meal brighter! 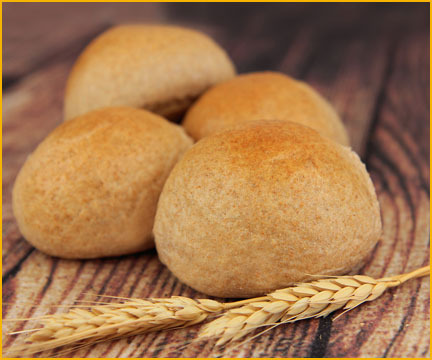 We'll be baking our famous Harvest Rolls in white and whole wheat/white blend varieties. Once you try them, you'll never settle for less! You can dowload our order form below for rolls and all of our Thanksgiving goodies and breads! CLICK HERE TO DOWNLOAD OUR THANKSGIVING ORDER FORM!